Bed bugs are attracted to dirty laundry, according to research published in the journal Scientific Reports by University of Sheffield scientists in the UK on Thursday, September 28th 2017). 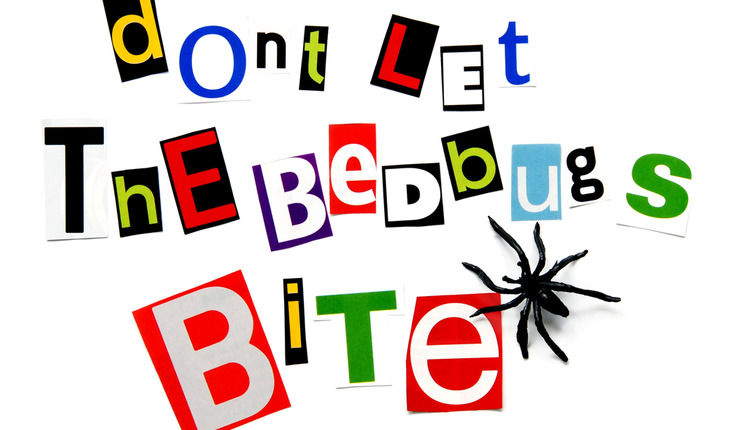 A release from the university notes that the study, led by Dr. William Hentley from the University of Sheffield’s Department of Animal and Plant Sciences, suggests that leaving worn clothes exposed in sleeping areas when travelling may facilitate the dispersal of bed bugs. Bed bugs have recently undergone a global resurgence, which has been partly attributed to an increase in low cost international travel in the tourism industry. One possible mechanism facilitating the global spread of bed bugs is that the insects find their way into clothing and luggage. The University of Sheffield research conducted experiments in two identical, temperature-controlled rooms in which four tote bags of clothes were placed – two containing soiled clothes, two with clean clothes – in the presence of bed bugs. In each run of the experiment, one room received an increase in concentration of CO² to simulate human breathing. The Sheffield scientists found that in the absence of a human host, bed bugs were twice as likely to aggregate on bags containing soiled clothes compared to bags containing clean clothes. The study also found that in the room with increased concentrations of C0², bed bugs were more likely to leave their refuge and initiate host-seeking behavior. Results from the research suggest that residual human odour on soiled clothes acts as an elicitor of host-seeking behavior in bed bugs. Consequently, dirty laundry left in an open suitcase, or left on the floor of an infested room may attract bed bugs.